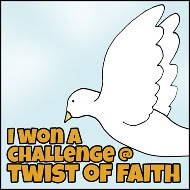 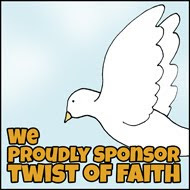 Twist of Faith Card Challenges: Challenge # 64..."WITH THANKS"
and #9 - Stephanie W.
Congratulations Jamie! 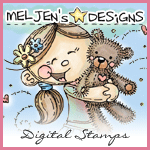 Please email Zella at russnzella@yahoo.com, and she will arrange for your prize from our sponsor last week, Meljen's Designs! 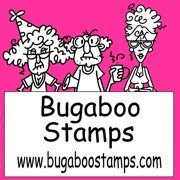 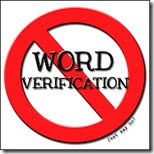 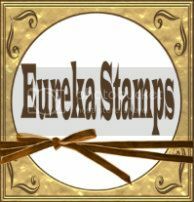 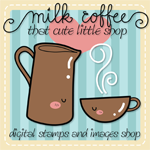 Our challenge this week is sponsored by Eureka Stamps! 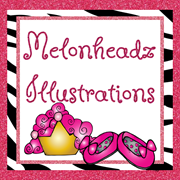 They have generously offered one random prize winner 5 images of their choosing! 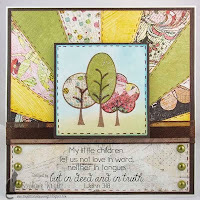 "It is good to give thanks to the Lord, to sing praises to Your name, O Most High"
Tracey using "Oak Leaf Wreath"
We hope that you have been able to draw some inspiration from these wonderful projects! 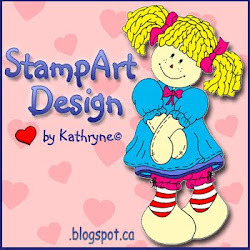 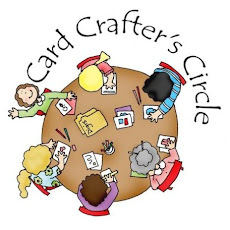 We are excited and looking forward to seeing how you will express your thankfulness in your own creation!